Thu., Sept. 6, 2018, 6:04 a.m. This active, brown and white female mix breed dog has good manners and will sit for treats, the Spokane County Regional Animal Protection Service said. She also is very affectionate and enjoys playing with toys. 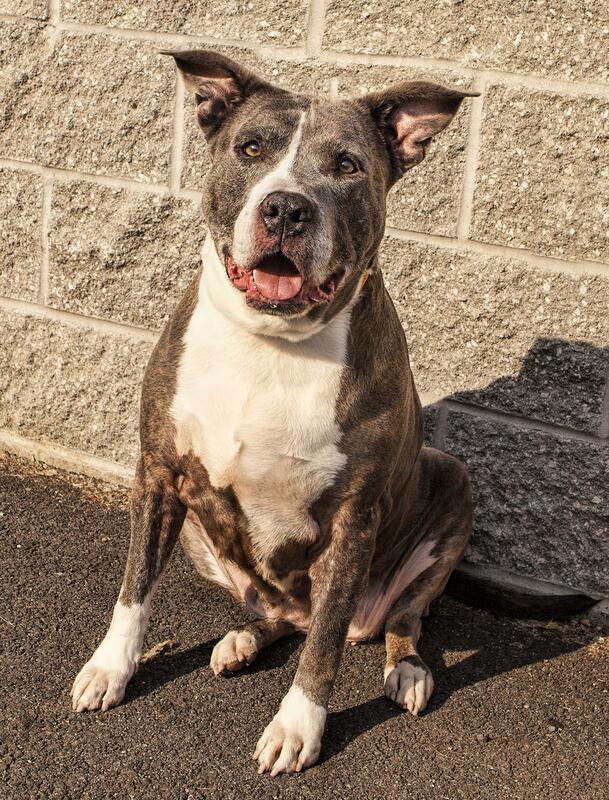 She needs a home that will exercise her and keep her engaged, SCRAPS said. Published: Sept. 6, 2018, 6:04 a.m.